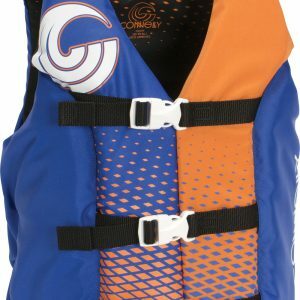 Youth Life Vests are safe and fully coast guard approved. 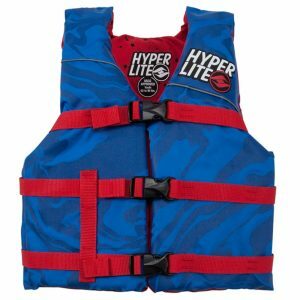 Sometimes a youth vest will fit a teen up to 100 lbs if he has slim build. 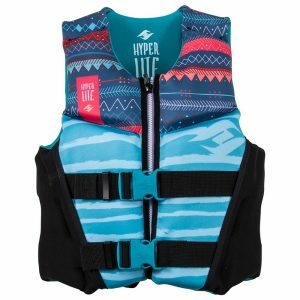 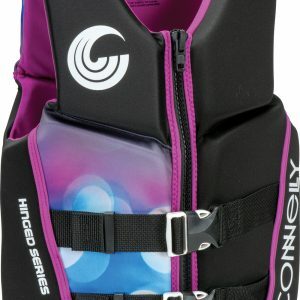 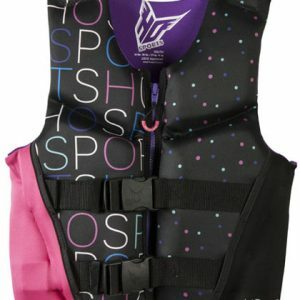 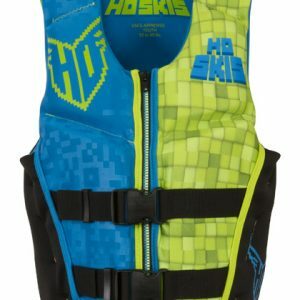 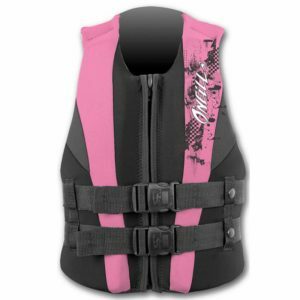 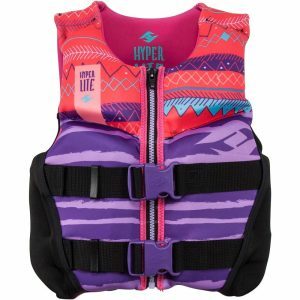 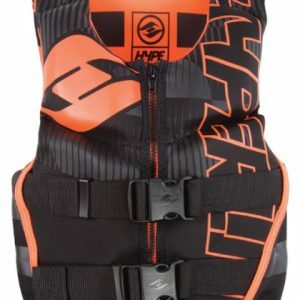 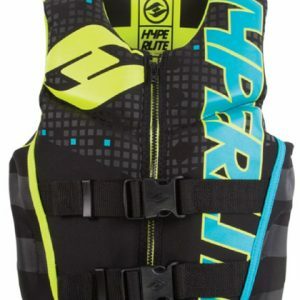 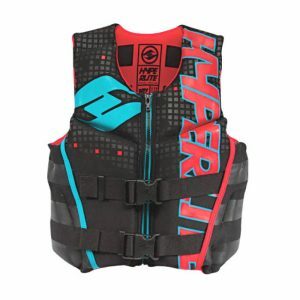 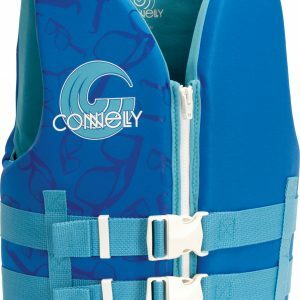 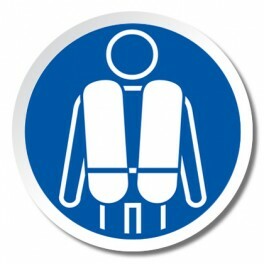 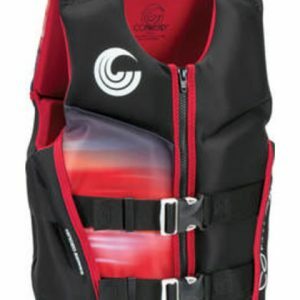 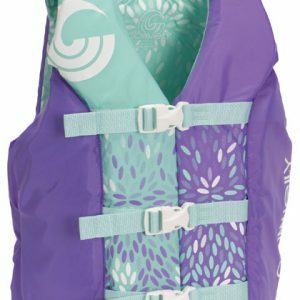 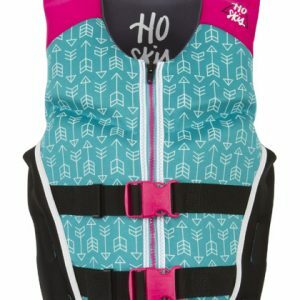 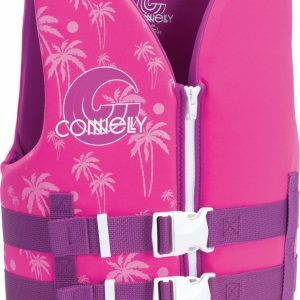 A Youth personal flotation device (PFD), comes in either neoprene or nylon.